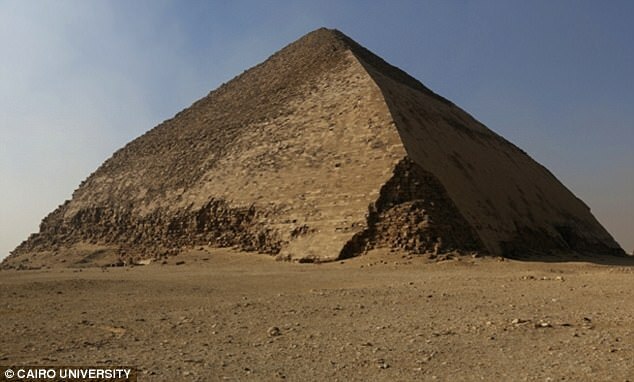 The mysterious 'huge void', at least 30 meters long, which was found inside the Great Pyramid of Giza could contain an 'iron throne' made using meteorites. 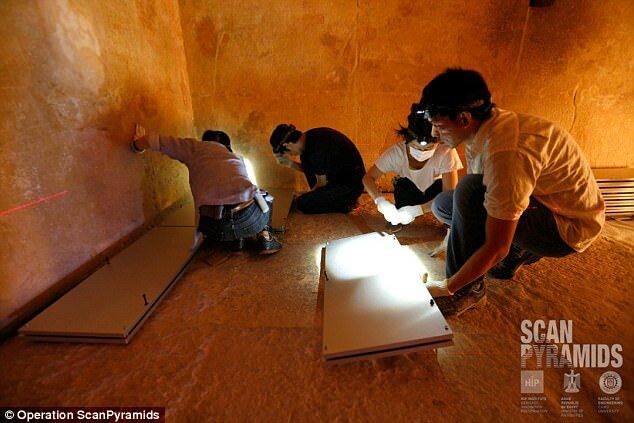 Archaeologists believe the throne is there to help a Pharaoh on his passage to the next life. According to one ancient text researchers analysed, it is said that the Pharaoh, before reaching the stars of the north, will have to pass the 'gates of the sky' and sit on his 'throne of iron'. The huge void was found in early November 2017 as part of the Scan Pyramids project, led by Mehdi Tayoubi (Hip Institute, Paris) and Kunihiro Morishima (University of Nagoya, Japan). However, archaeologists have been baffled by what the area was used for. Now Giulio Magli, Director of the Department of Mathematics and Professor of Archaeoastronomy at the Politecnico di Milano, says he may have the answer. 'There is a possible interpretation, which is in good agreement with what we know about the Egyptian funerary religion as witnessed in the Pyramids Texts. 'In these texts it is said that the pharaoh, before reaching the stars of the north, will have to pass the 'gates of the sky' and sit on his 'throne of iron'. Cheop's Pyramid, built around 2550 BC, is one of the largest and most complex monuments in the history of architecture. Its internal rooms are accessible through narrow tunnels, one of which, before arriving at the funerary chamber, widens and rises suddenly forming the so-called Great Gallery. 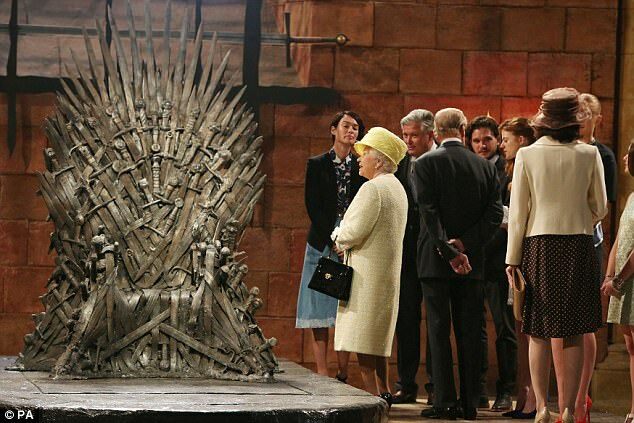 He says that by looking at the throne of Cheop's mother, Queen Hetepheres, which has been found in pieces and reconstructed by Harvard University, we can get an idea of what the throne may look like. It is a low chair of cedar wood covered with sheets of gold and faience. Cheops' could be similar, but coated with thin iron sheets. 'Of course it would not be melted iron, but meteoritic iron, that is, fallen from the sky in the form of Iron meteorites (distinguishable due to the high percentage of Nickel) and again cited in the Texts,' the researchers say. 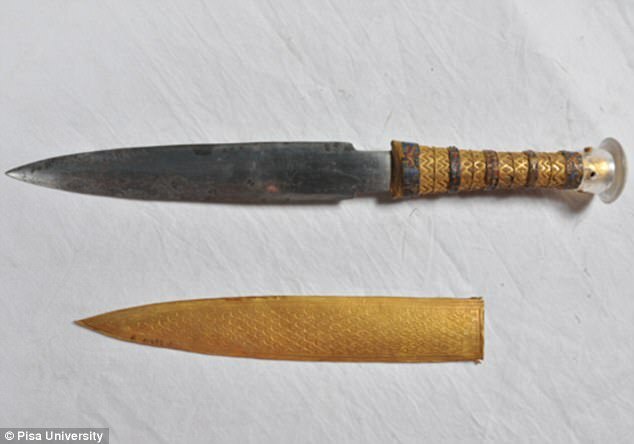 The Egyptians used the 'meteorite iron' for special items designed for the Pharaohs - including the famous Tutankamon dagger. Experts confirmed the existence of the mysterious cavities last year after scanning the millennia-old monument with radiography equipment. At 146 metres (480 feet) tall, the Great Pyramid of Giza, also known as the Pyramid of Khufu, named after the son of Pharaoh Snefru, is considered one of the seven wonders of the ancient world. 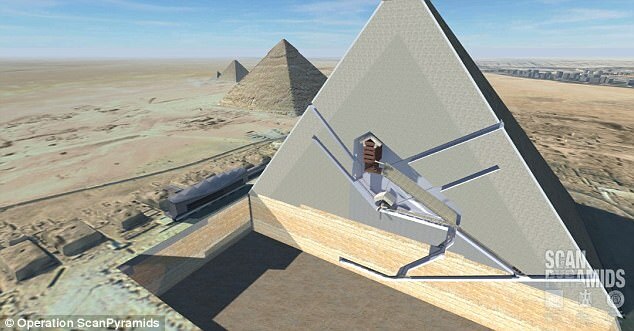 'We are now able to confirm the existence of a 'void' hidden behind the north face, that could have the form of at least one corridor going inside the Great Pyramid,' scientists from Operation ScanPyramids said in a statement. Another 'cavity' was discovered on the pyramid's northeast flank, said the researchers who are using radiography and 3D reconstruction for their study. 'Such void is shaped like a corridor and could go up inside the pyramid,' Mehdi Tayoubi, founder of the Paris-based Heritage Innovation Preservation Institute, told Seeker. He said that currently no link can be made between the two cavities. 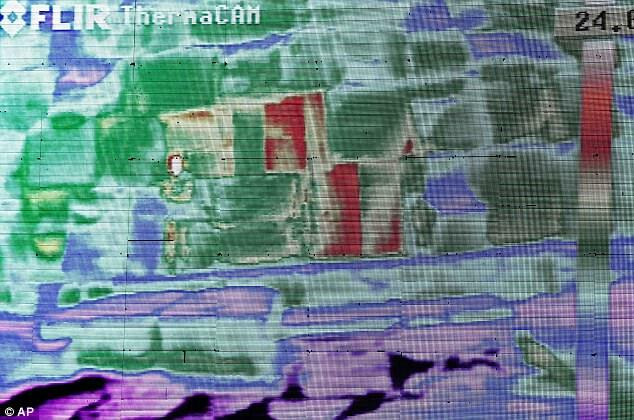 The project applies a mix of infrared thermography, muon radiography imaging and 3D reconstruction - all of which the researchers say are non-invasive and non-destructive techniques. Muons are 'similar to X-rays which can penetrate the body and allow bone imaging' and 'can go through hundreds of metres of stone before being absorbed,' ScanPyramids explained in a statement. In May, archaeologists revealed 3D scans taken using muons of the 4,500 year old Bent Pyramid at the royal necropolis of Dashur. These scans revealed the pyramid's internal structure, clearly showing a second chamber around 60 feet above a lower chamber. 'For the first time ever, the internal structure of a pyramid was revealed with muon particles,' Mehdi Tayoubi, co-director of the ScanPyramids andpresident of the Heritage Innovation Preservation Institute told Discovery in May. I'd just like to point out, though, that the pyramid in the 2nd picture is actually that of Cheops's younger brother (and successor) Chephren. 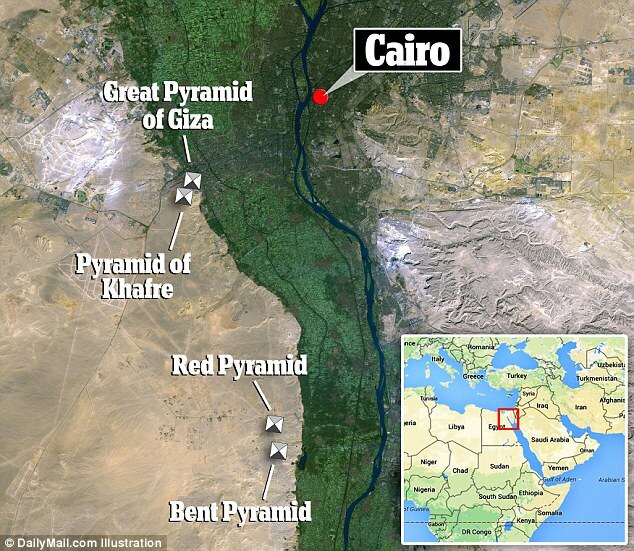 The `Great Pyramid` in question is actually the one missing its capstone.